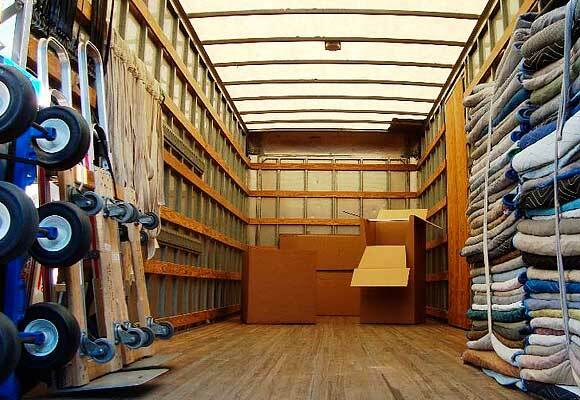 In Mudanzas Egara, we provide services of removals and storage since 1978. In Mudanzas Egara, our human team is the most important thing. Therefore, our continue learning and improvement methods, guarantee good quality. We do courses regularly in our installations to improve your team’s professionality, and offer you a good service this way. 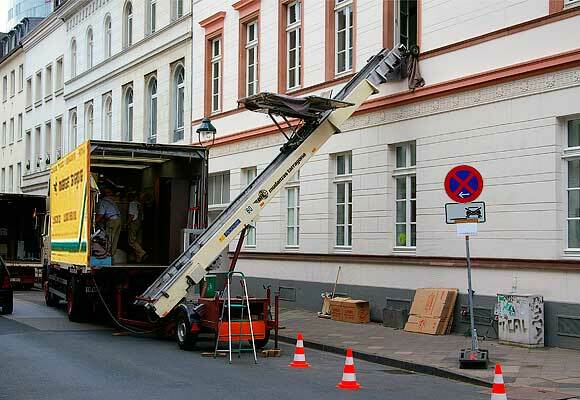 We have different vehicles from 10 to 100 m3, provided with the necessary equipment to make the work easier, such as elevating ramps or elevators for furniture. We dispose of perfectly conditioned stores with individual containers. 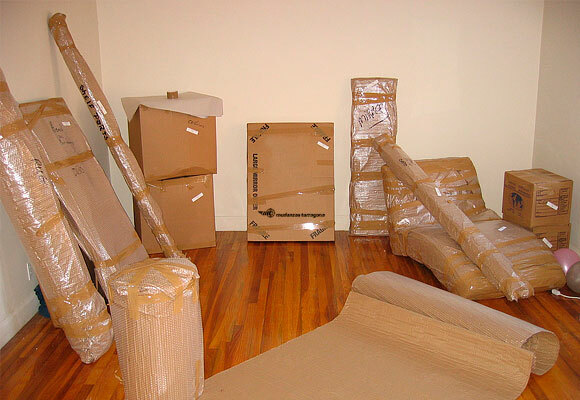 When we got home, care for your furniture is our main concern. All furniture is carefully cover and protect, and then take our truck. Similarly, when arriving at his new home, the furniture is placed on the site you. Tell us with the utmost care of our operators.